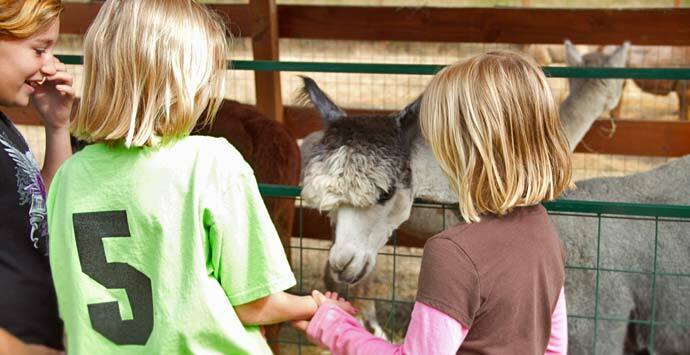 Pricing: $50 for groups up to 10. 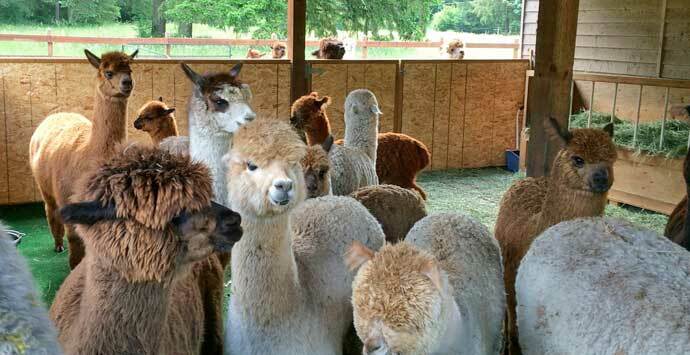 Call for appointment and directions. 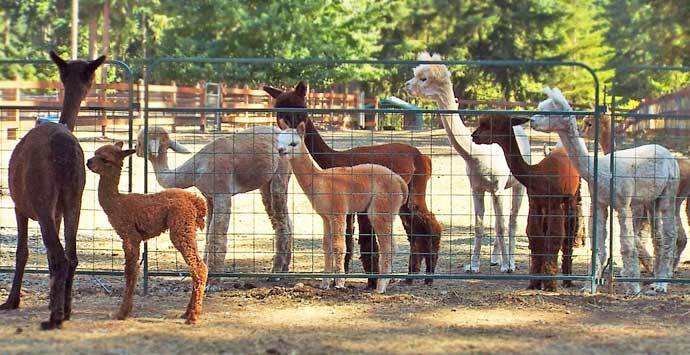 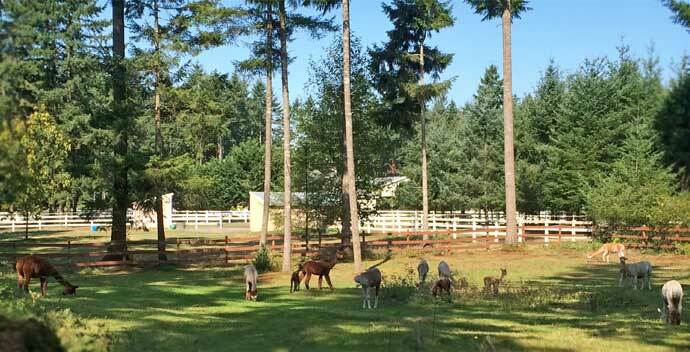 This is a private 1.5 hour tour of our alpaca ranch and fiber processing mill. 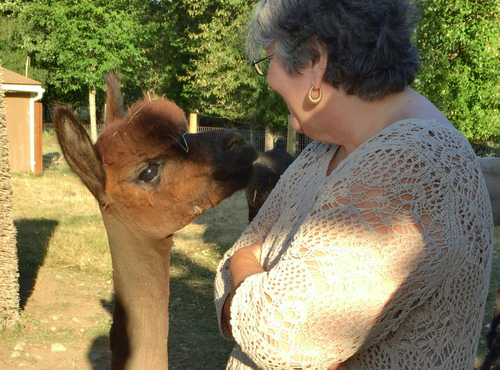 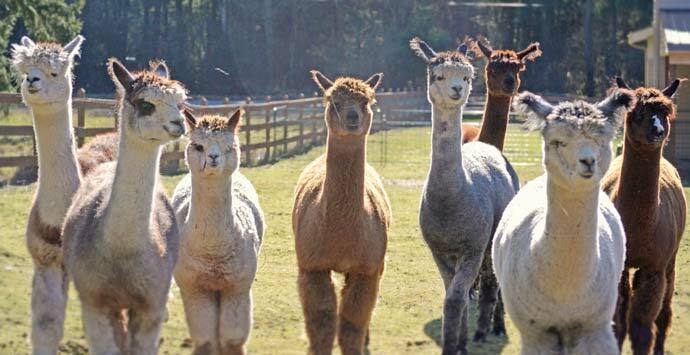 You will interact with the alpacas, have a chance to pet them, pose for selfies and ask questions while learning all about these eco-friendly and adorable animals. 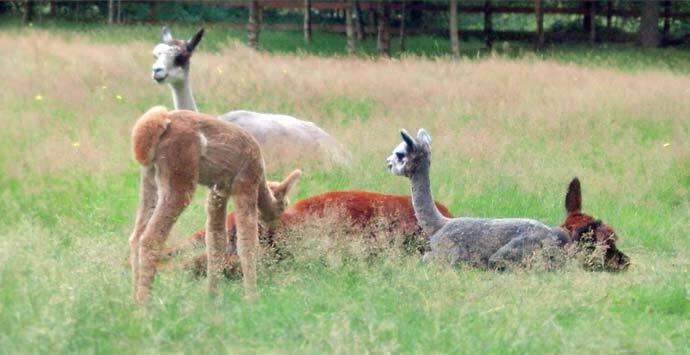 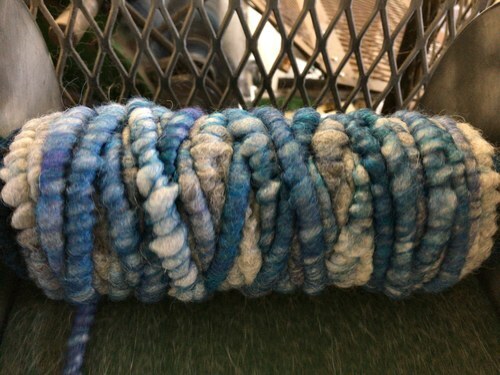 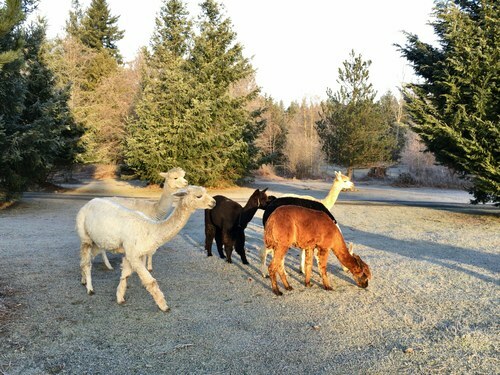 Your guide will then take you to the working fiber processing mill where you will learn about the machines and how they turn alpaca fiber into luxurious products. 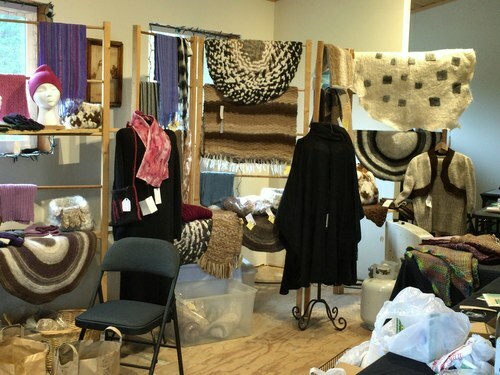 Refreshments follow in our Paca Place Market boutique, where you can purchase items made right here in our mill.